Liverpool expect to complete the signing of Mohamed Salah later today. Following a long negotiation process with the Italians. The Egyptian international due to undergo a medical before his £39 million move. 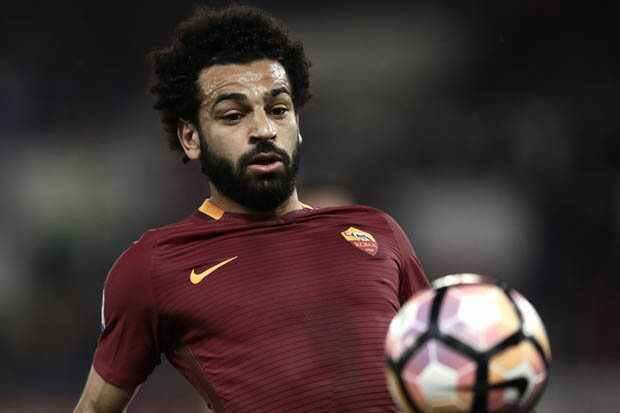 Salah’s switch from Roma would come three weeks after Liverpool had an initial £28 million bid rejected. Liverpool will pay an initial £35 million with a further £4 million in add-ons depending on the winger’s progress. That would be a new club record transfer fee and give the Italian club a huge profit on a player who cost only £13 million at the start of last season. Mohamed Salah arrived in England yesterday and the formalities now just have to be completed after he agreed personal terms worth £90,000 a week. This is an important acquisition for the English club especially with all the issues surrounding Virgil van Dijk. The club need to show other targets they mean business and in order to target the elite in world football, it is important that they consider your proposal as opposed to using it to increase their value to other clubs.